What do I mean? Autism is the inability to filter information, we do not have the ‘cocktail party effect’ so cannot separate various noises and conversations. This means that in a crowded setting we may as well be Deaf. I have also noticed that the way Autistic and Deaf people speak is remarkably similar: sometimes too loud, or too quiet, or with too much of a monotone. When you read the biographies of Autistic children, you are struck by how often they are mistakenly diagnosed as Deaf. “Poor social skills may be a potential sign of ASD but does not on its own indicate ASD. 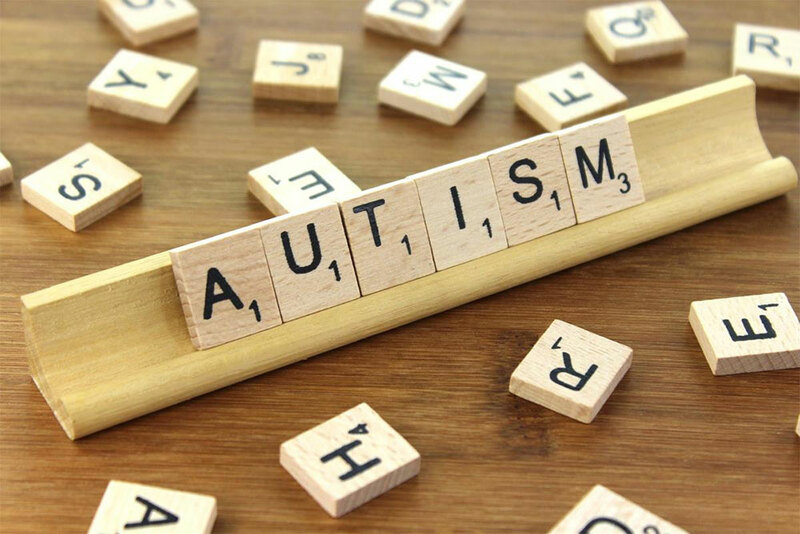 People with hearing difficulties can have language deprivation that eventually leads to poor social skills, however the causes are different to those with ASD and language deprivation for people with hearing difficulties is preventable. A simple hearing test can be helpful to ascertain whether a child who presents isolated and with poor social skills has any hearing difficulties. “It would require the same processes as any diagnostic assessment as in a very robust authoritative developmental history taken from parents, observations of the child in different settings, interacting with their peers as well as interacting with adults. Obviously if a child is Deaf one would need to ensure that the professionals involved are able to communicate with them through signs. Fundamentally it’s a developmental history that would provide the framework to make a differential diagnosis. Although the two conditions are different, both Deaf and Autistic children do well by being provided with visual timetables, clear instructions, Sign Language and above all, not being forced into mainstream schools.